Ted Talk by Tom Wujec in 2010 on the power of prototyping and play by describing findings from his Marshmallow Challenge. 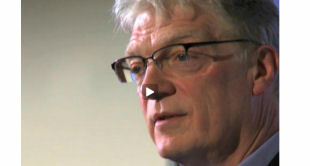 A talk by Sir Ken Robinson on Creativity and Learning in London, March 2011. Dan Pink talks about how ‘hidden truths behind what really motivates us at home and in the workplace’. 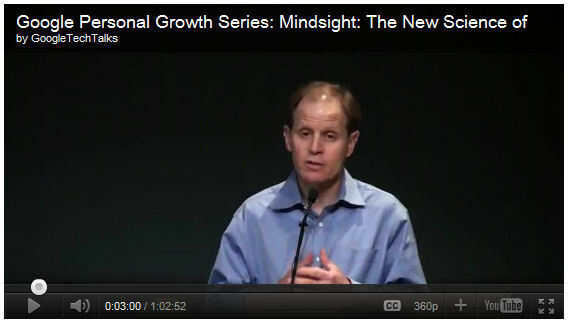 Below is a talk by Dan Siegel as part of the Google Personal Growth Series on the Mind, Brain and Mindfulness training and how mindfulness training has a direct affect on the front, middle area of the brain – and the implications on mental health and behaviour.